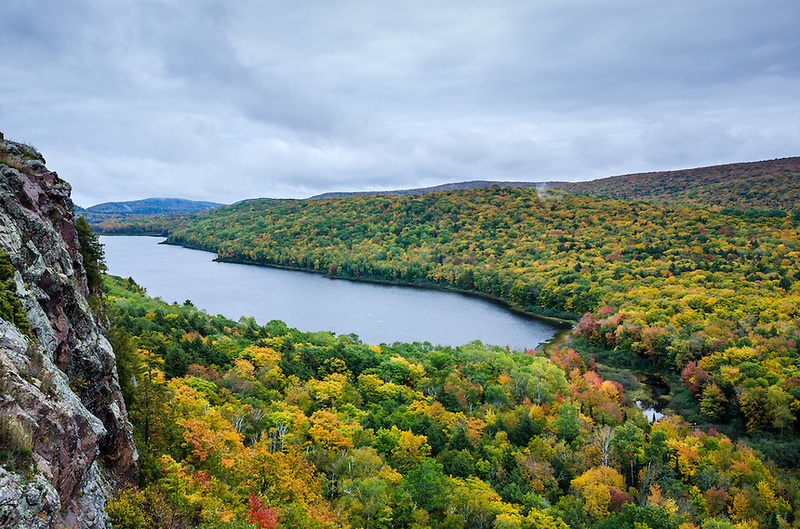 Autumn at Lake of the Clouds - Porcupine Mountains. Western U.P. of Michigan.